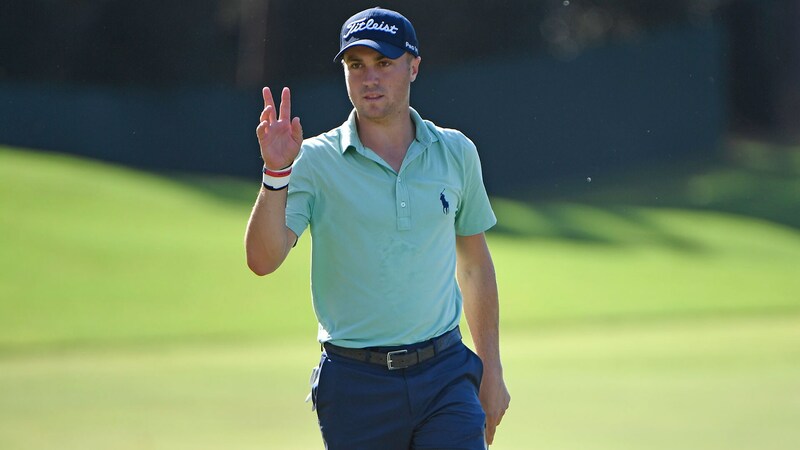 Last year, Justin Thomas famously shared his list of goals and accomplishments from the 2016-17 season, and he did so again this year. Coming off his incredible year when he won his first major and the FedExCup title, this season was going to be tough to top. But Thomas still had an impressive list to check off. Every year/season my team and I come up with goals for the year… it’s something I’ve always found important. A few goals that are very attainable, some that are going to require some hard work, then some that are extremely difficult. I ask every person in my on course team (caddie, dad, putting coach), to make a their own list. This keeps us all accountable the entire year that everybody is doing what they should be doing on and off the course to make sure we are as ready as possible every time I tee it up. Time to get started on next years list! (And no I will not share it until the season is over ) I challenge you guys to make your own list of goals and see how many you can achieve!